Due to her extreme poverty, Laura has no other option but to sell her youngest daughter, Rosita, to Rodolfo Mackenna, a successful entrepreneur, owner of a chain of restaurants. Rodolfo goes in search of the girl while the two youngest were home alone, and the mother makes the eldest one believe that Rosita was abducted. This incites in Rocio a feeling of guilt for not helping her sister, and Laura, will live with huge regret for having sold her daughter. 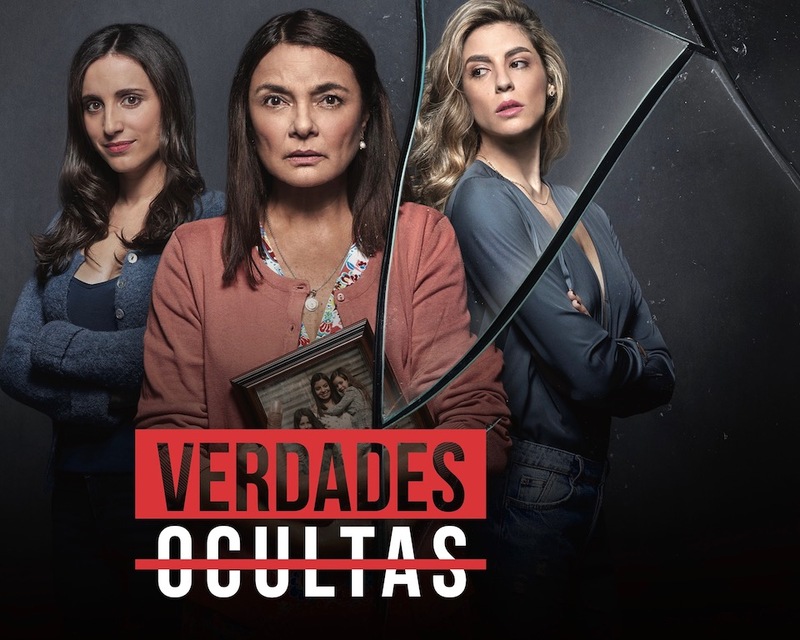 When, in a twist of fate, Rodolfo inaugurates his new restaurant next to the area where Laura and Rocio live, and decides to give the restaurant to Rosita (now called Agustina Mackenna) as a gift, Laura decides to get her back. Everything will be even more complicated when both sisters, unaware of their kinship, confront each other after falling in love with the same man.